1911 a private syndicate investigated the possibility of establishing a hydro-electric scheme. 1937 that the State Electricity Commission Victoria recommended the Kiewa scheme proceed. 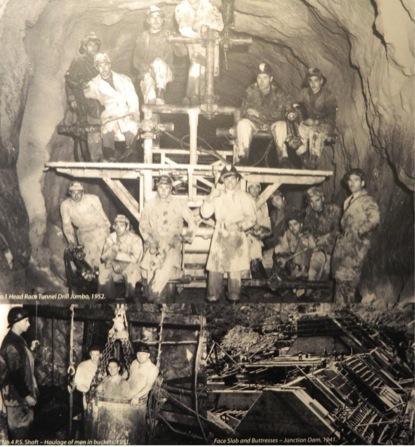 World War II impacting on the hydro project -draining men and materials from the scheme. SECV Hydro scheme was completed 26years after its commencement. At its peak employed more than 4000 people. With the privatisation of the State Electricity Commission of Victoria in the 1990s, the scheme sold to Southern Hydro, then was acquired by AGL Energy in 2005. 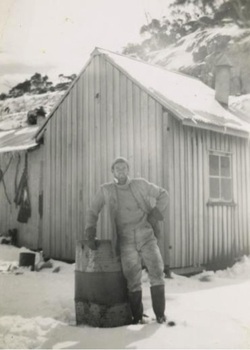 Construction of the township of Mount Beauty began in 1946 to provide temporary housing for workers. At the completion of the scheme the housing was retained and Mount Beauty now exists as one of the best examples of a company town in Victoria. The influx of European migrants, with their rich cultural backgrounds, also played a major part in shaping the future character of the Kiewa Valley.